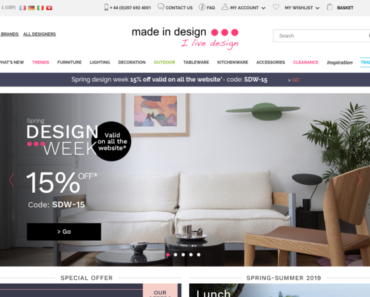 Made In Design – 12% off £80+ Orders. 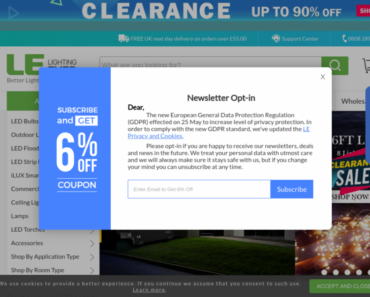 Lighting Ever LTD – Easter: Extra 5% off Orders Over £55. 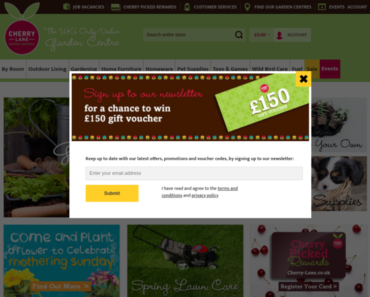 Cherry Lane Garden Centres UK – Up to 10% Off Selected Planters. 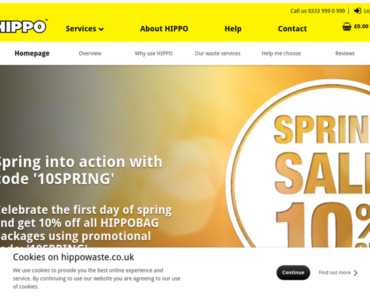 Hippowaste – 10% off All Hippobag Packages. 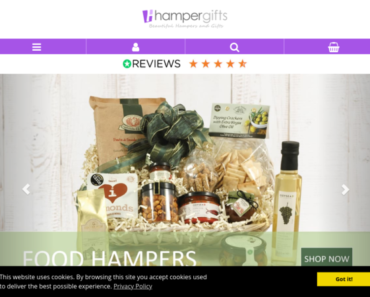 Hampergifts – 12.5% off Hampers and Gifts. Bathroom Takeaway UK – 5% off First Orders Plus Free Delivery When You Sign Up. 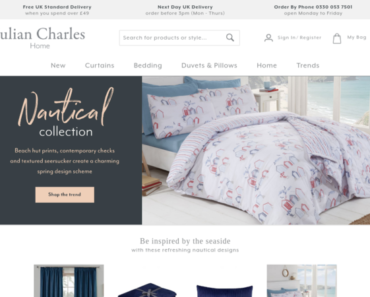 Julian Charles – 15% off Sitewide. 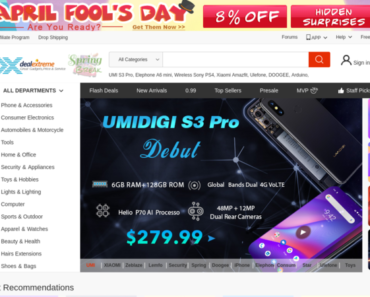 Lifestyle Furniture UK – £100 off Luxury Dining Sets. 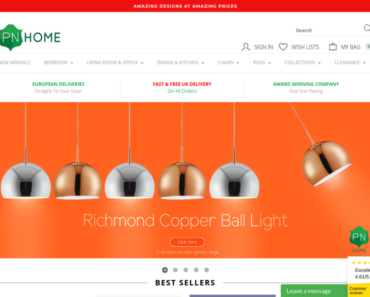 PN Home – 10% off Orders Over £150.